The Memorial Candle Program has been designed to help offset the costs associated with the hosting this Tribute Website in perpetuity. Through the lighting of a memorial candle, your thoughtful gesture will be recorded in the Book of Memories and the proceeds will go directly towards helping ensure that the family and friends of Mr. Angelo Foglia can continue to memorialize, re-visit, interact with each other and enhance this tribute for future generations. Condolence: Sentite condoglianze per la perdita del Vostro caro padre..che lui possa pregare per voi. 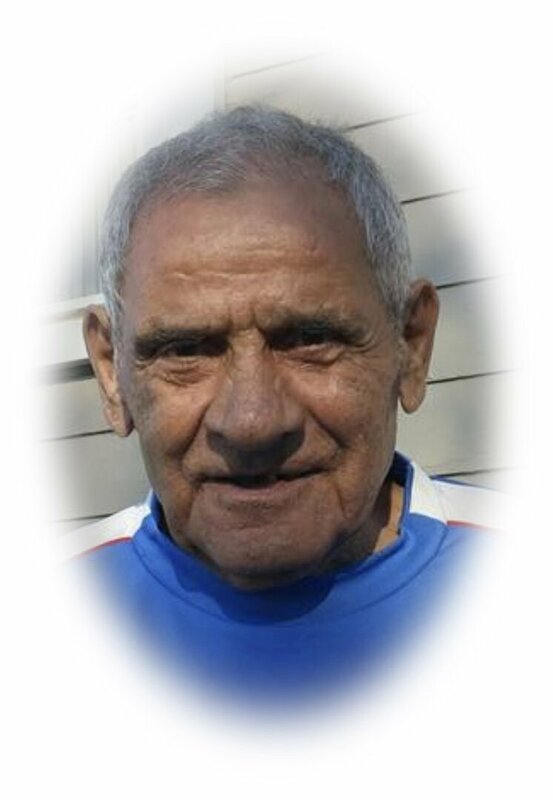 Condolence: To Angelo Foglias family, our sincere condolences on the loss of your dear father.May he rest in peace. Condolence: So sorry to hear the passing of your father, nono. My thoughts and prayer's are with all of you. PLEASE ACCEPT MY SINCERE CONDOLENCE ON THE LOSS OF YOUR FATHER AND GRANDFATHER, ANGELO. Condolence: so sorry for your loss. our condolences to the family.